On this page you find a selection of property for sale in Riviera del Sol. With 410 properties for sale in Riviera del Sol we offer you a comprehensive selection of homes for sale in Riviera del Sol. You can also search our whole database with hundreds of Riviera del Sol properties for sale and for rent by using the search form at the bottom of this page. 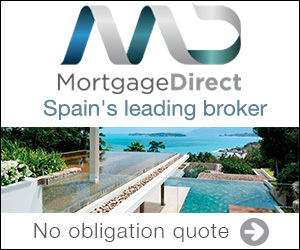 First 4 Property Spain are Costa del Sol estate agent with over 15 years experience in assisting our clients in buying and selling property in Riviera del Sol. Visit our blog pages for articles and useful information about property for sale in Riviera del Sol.